For starters, she's been married before. Meghan Markle and Prince Harry are engaged to be married, and they are 100 percent the most chill and relatable royal couple out there. While the pair have been sticking to plenty of traditions (letting Kensington Palace announce their engagement and doing a formal photo shoot), their relationship has also broken royal protocol plenty of times. 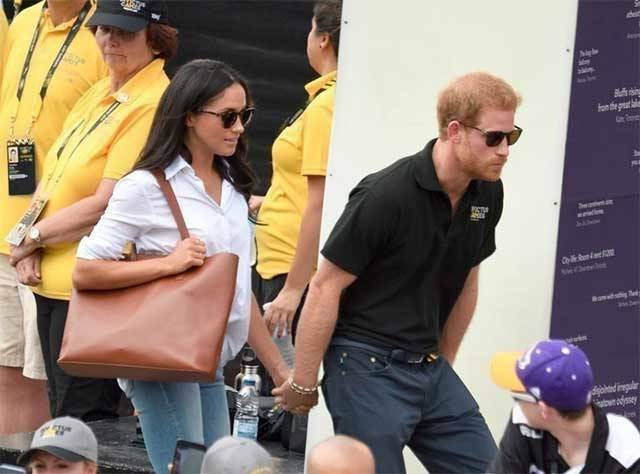 But Prince Harry and Meghan Markle broke this unspoken rule during their joint appearance at Toronto's Invictus Games, where they were spotted holding hands. 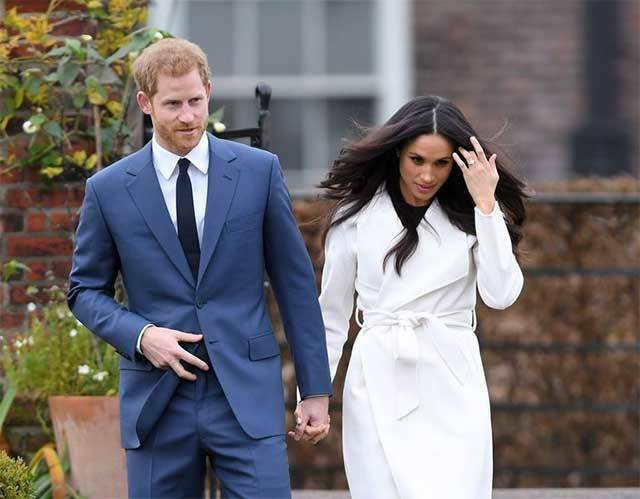 FYI, the reason royals aren't allowed to hold hands is because they are (per royal etiquette Myka Meier), "working representatives of British Monarchy." 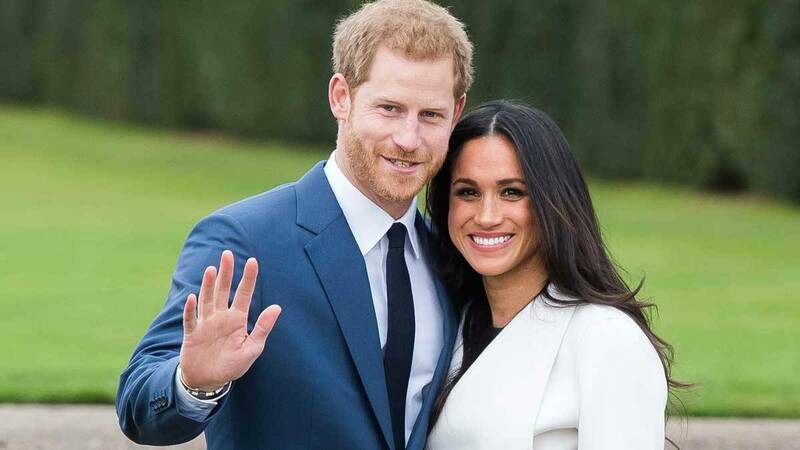 Before dating Harry, Meghan was in a relationship with producer Trevor Engelson. They got divorced in August 2013, and now he's making a show about a man who has to share custody of his child after his ex marries a British royal. SIDE EYES. Per Deadline, this is the cringe-inducing plot: "Divorce is hard. Sharing custody is harder. Sharing custody with the British Royal family when your wife marries a prince, in the unforgiving spotlight of London's tabloid media, is next level." Obviously, British royals are tolerant of all religions, but being a member of The Church of England is definitely the norm—and per People, "in order to remain in the line of succession, members of the royal family cannot be Catholic." This won't effect Meghan thanks to laws changing in 2013, which allow people in the line of succession to marry whoever they want regardless of religious affiliation. Even still, it should be noted that Meghan reportedly went to Catholic school. While diamonds certainly aren't unusual when it comes to engagement rings, the royals tend to favor gemstones. Princess Diana's ring (and now Kate Middleton's) features a sapphire, as does the engagement ring of The Queen Mother, and that of Princess Anne. Meanwhile, Sarah Ferguson was given a ruby ring, as was Princess Margaret.